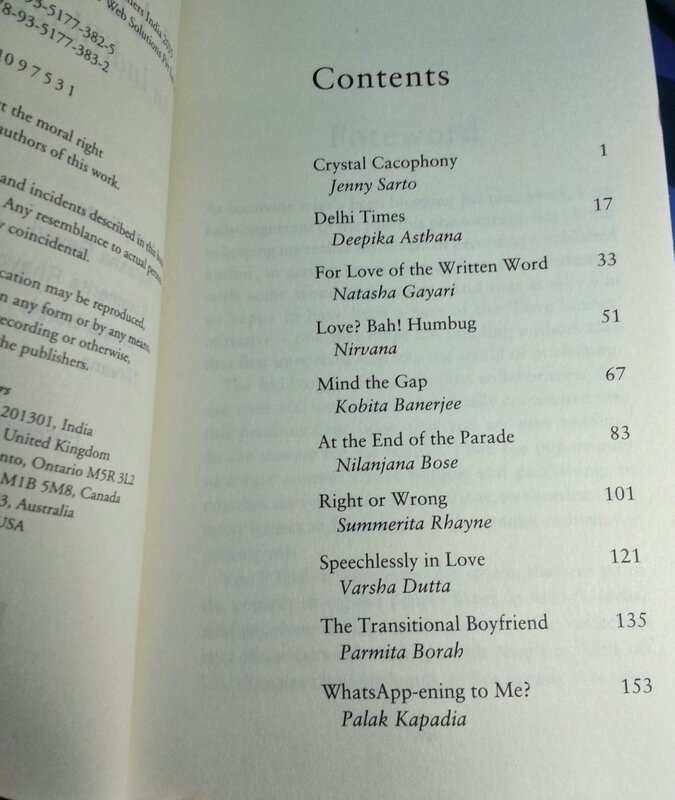 Happy and excited to inform you all about my newest published work. Some time ago I won a competition held by Indibloggers in collaboration with Harper Collins India. My story about a modern young woman wanting a better role in her husband’s life than that of his life manager was selected. A total of ten stories got picked. 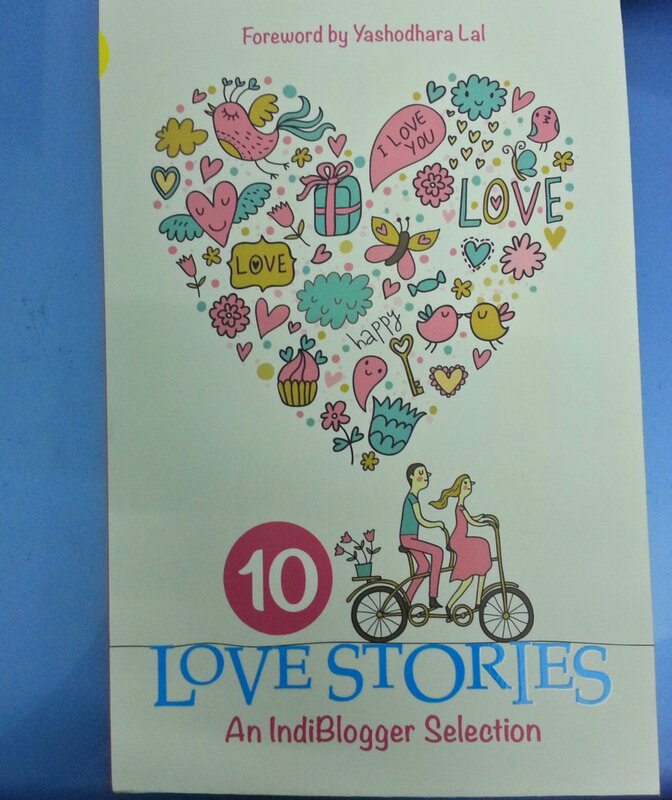 Now all those stories have been printed together and released as an anthology by the Indibloggers and HC India titled Ten Love Stories. All the stories are about modern day people and love in relationships. Lovely, heart warming story by Summerita, brought tears to my eyes! !